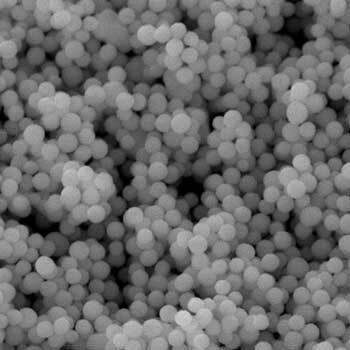 Researchers have developed a method to produce size-tailored particles of zinc peroxide. 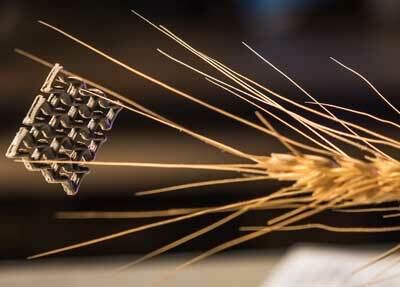 This allows targeted modification of their properties, such as the destruction of cancer cells. 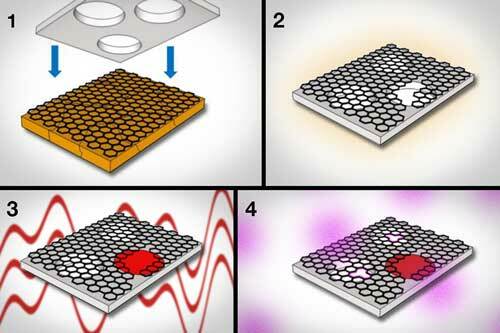 Graphene can filter nanometer-sized molecules at 10 to 100 times the rate of commercial membranes. 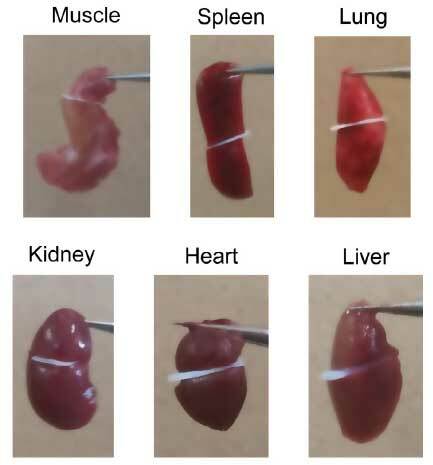 The adhesive, made from nanoparticles of hydroxyapatite, glues both synthetic hydrogels and mouse soft tissue, providing a promising alternative to organic materials currently in use for clinical applications. 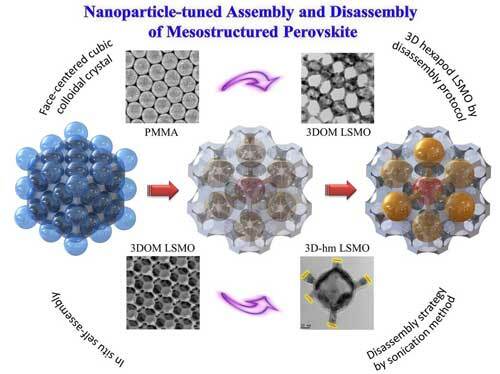 Materials scientists and engineers are reporting success in developing a new material that promises to help ensure that microelectromechanical systems can continue to meet the demands of the next technological frontier. 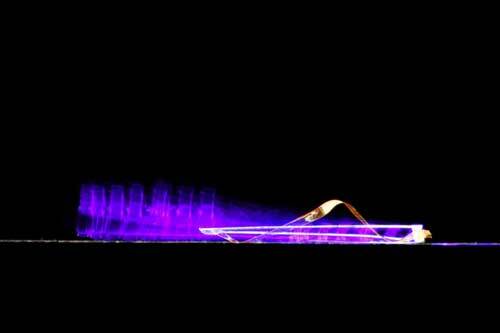 Researchers have developed a new material that can undulate and therefore propel itself forward under the influence of light. 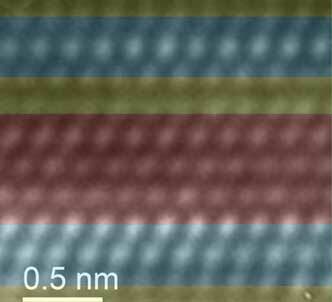 Combining nanophotonics and thermoelectrics, engineers generate materials capable of distinguishing between tiny differences in wavelengths of light. 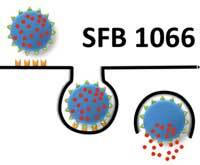 This active drug-delivery system addresses the limitations seen for the anti-cancer drug BA-TPQ - poor solubility and low bioavailability. Scientists have developed a method that allows them to engineer crystals with a large fraction of reactive facets. 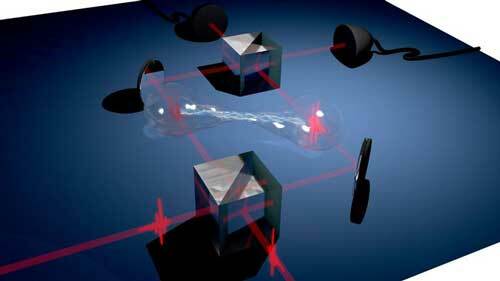 Researchers designed 'two-faced' spherical particles to perform the task. 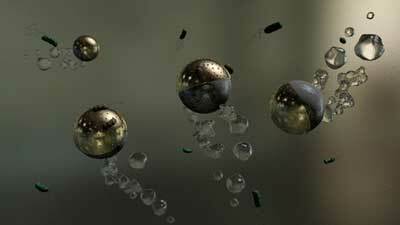 One face is made with magnesium, which reacts with water to produce hydrogen bubbles to propel the microbots. The other face is made out of alternating iron and gold layers topped by silver nanoparticles. 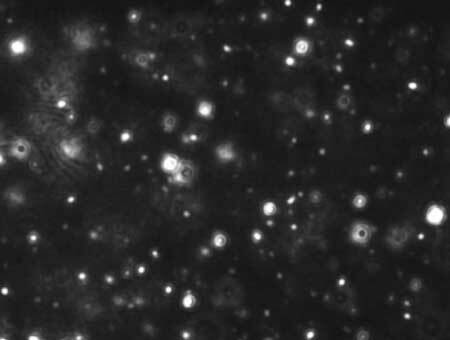 Scientists are investigating how to tailor drug therapies using exosomes - nanoscale sacs full of biomarkers like lipids, proteins and nucleic acids found in bodily fluids - that can be used to achieve a noninvasive 'liquid biopsy'. New research suggests co-administration with chemotherapy drugs most effective strategy. 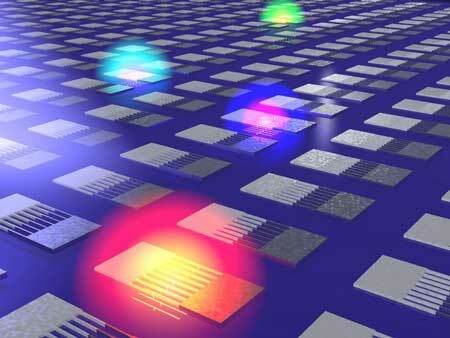 Physicists have demonstrated the deterministic generation of entangled photon states using a single semiconductor quantum dot, and could thereby outperform fundamental sensitivity boundaries, unattainable with classical light.